62/365. disneyland to the right. orange county convention center to the left. 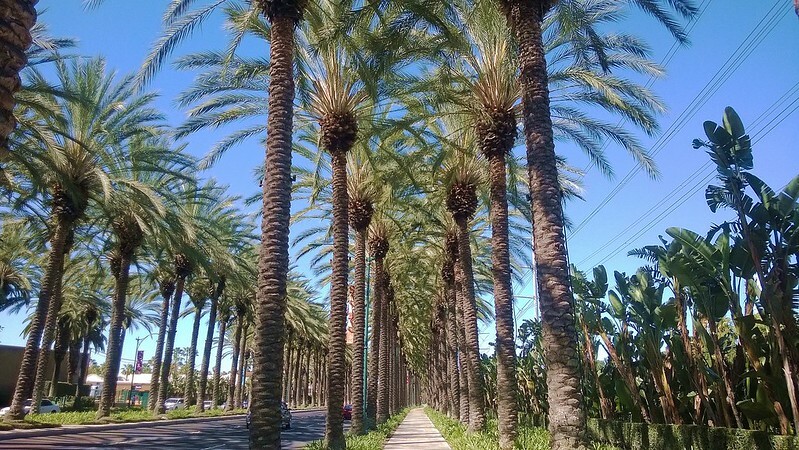 the 60F temps for a 6 mile run in anaheim, california today was quite a change from subzero wisconsin runs! Previous Post61/365. the market.Next Post63/365. ugh. my sinuses are getting throttled.